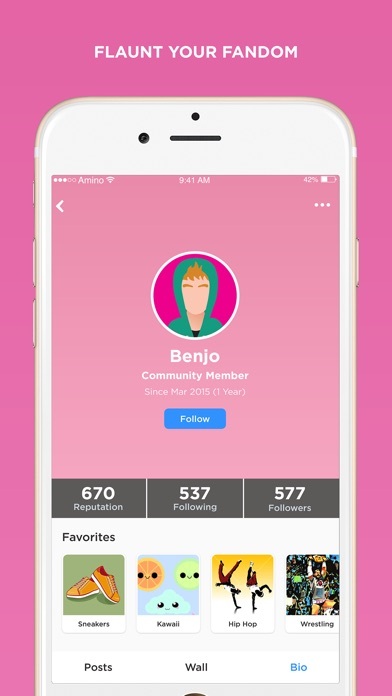 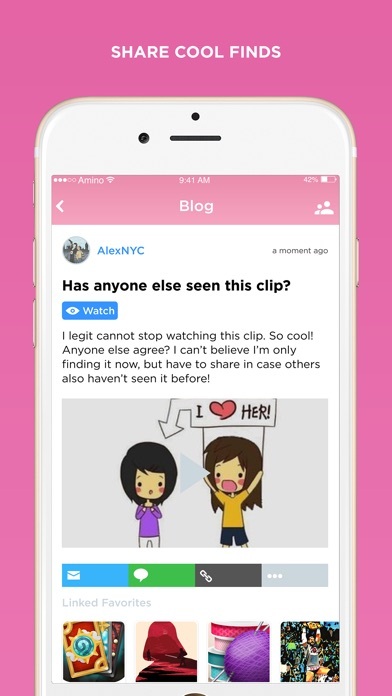 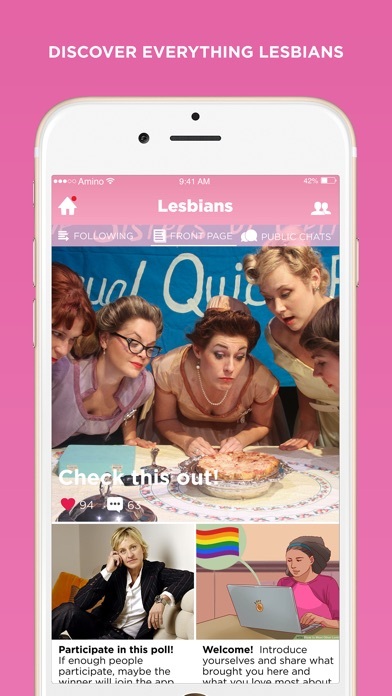 Lesbian Amino is the fastest growing community and chat platform for young lesbians and allies. 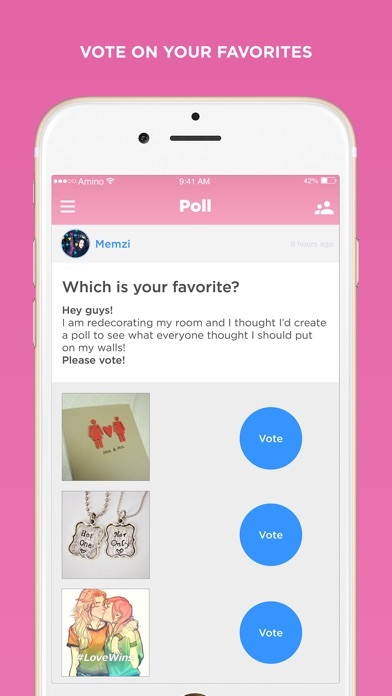 Meet new friends, express yourself, and share your opinion in a safe and welcoming environment. 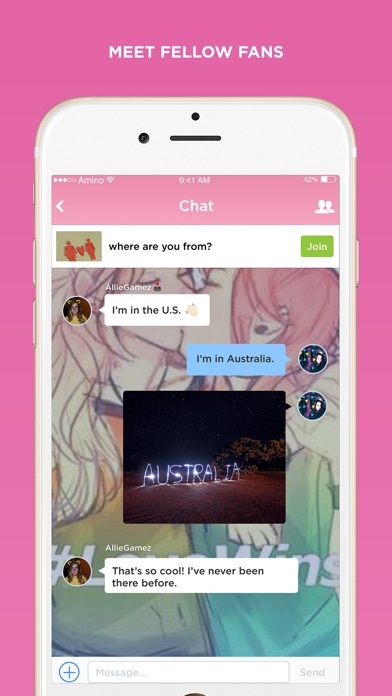 Lesbian Amino is a like forum, chat, and community all rolled into one.